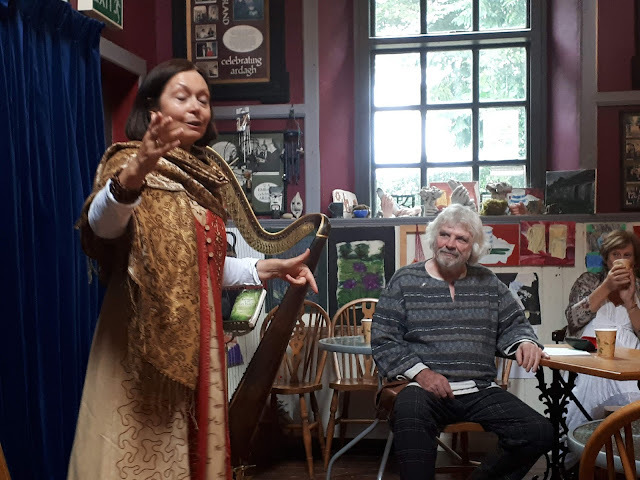 Saturday started at 12pm with John Wilmott and Claire Roche of Bards in the Woods. 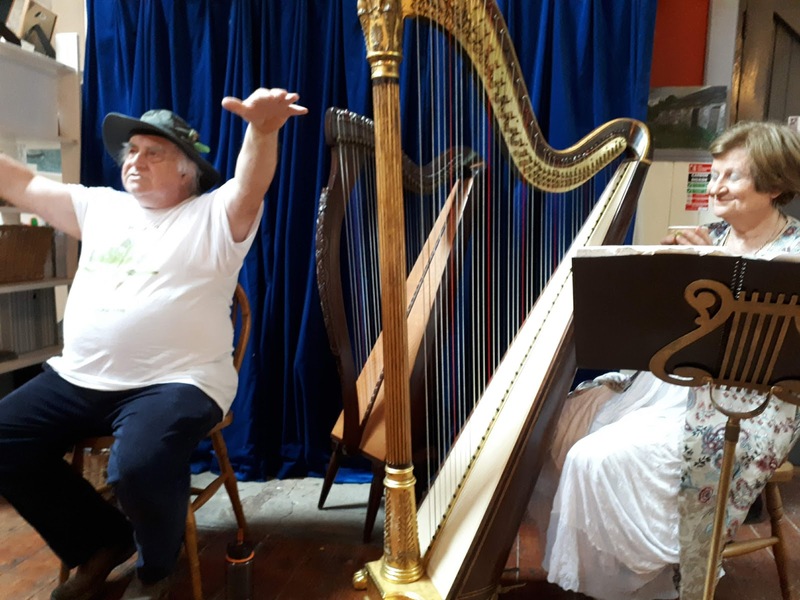 John told stories of the Dagda, the forming of the landscape and the background to other mythology as well as sharing some of his poems beautifully accompanied by Claire on harp. 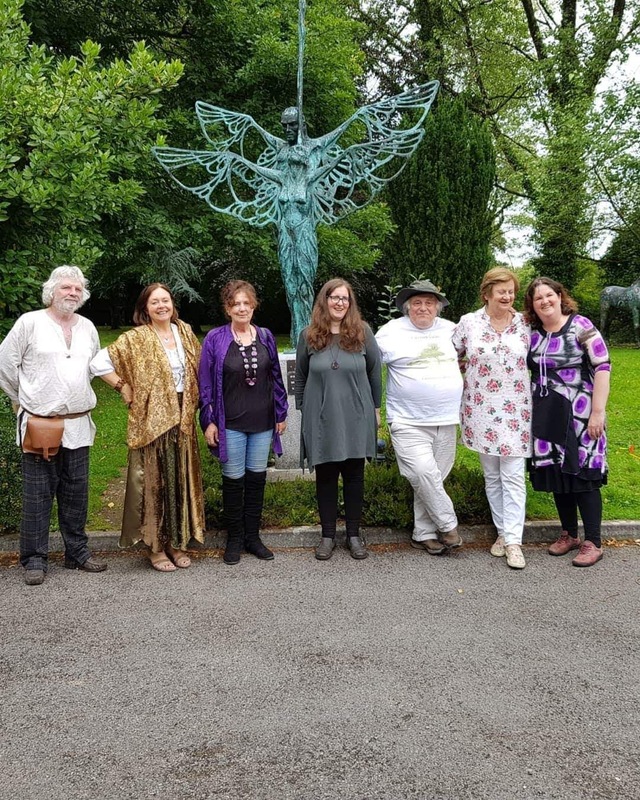 Gerry Donlon and Kate Corkery had gotten together in London to prepare for the weekend and shared a turn and turn about version of the complete legend of Midir and Etain which kept the crowd enthralled for nearly to hours. 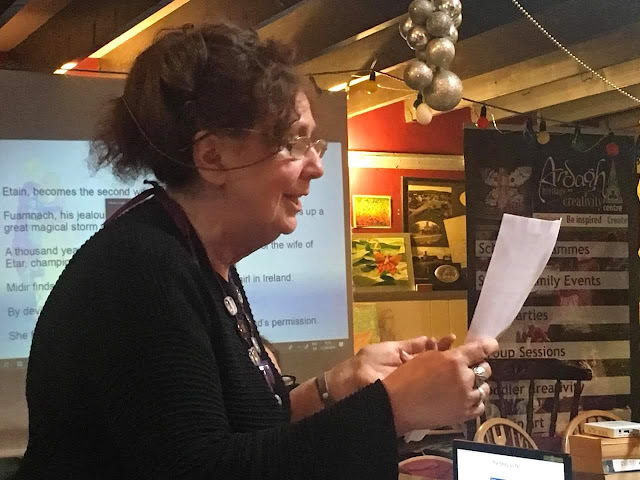 After lunch Kate gave a workshop on Bringing Stories to Life and Chris Thompson finished the day session with a very enjoyable presentation on Midir's tasks in the Wooing of Etain, especially the construction of the bog road in Corlea. Unfortunately Isolde Carmody, the other half of Story Archaeology, was unable to attend as she is in hospital, but we got to hear her speak through audio recordings which was great. 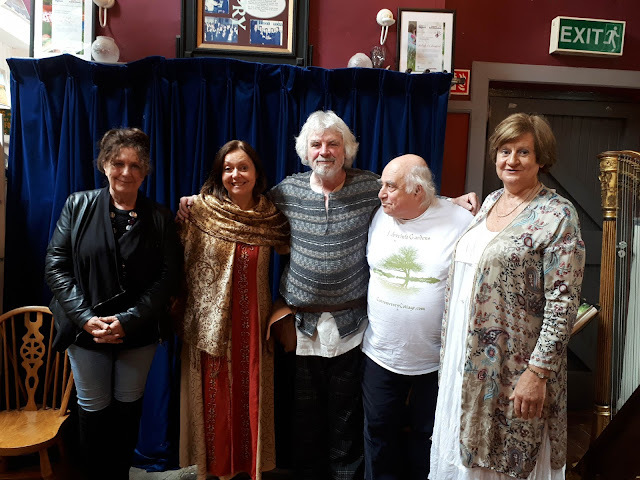 The three hour evening concert was fantastic with a mix of music, poetry and stories including a surprise musical performance by Brian Dooley of the Kavanagh Festival in Monaghan who had travelled down especially for the event. 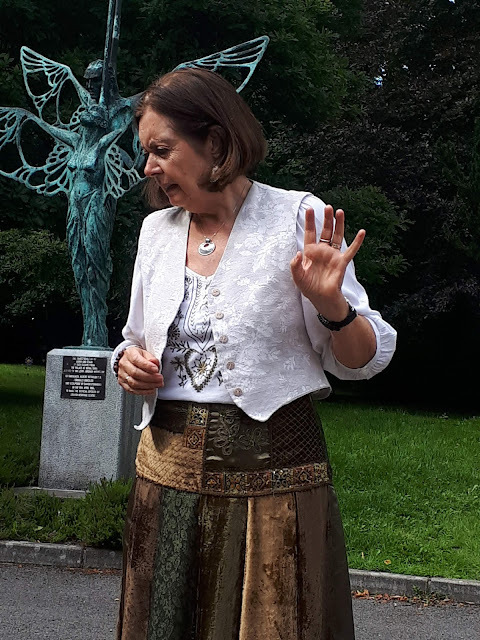 Ann Gerety Smyth also delighted the audience with a story. 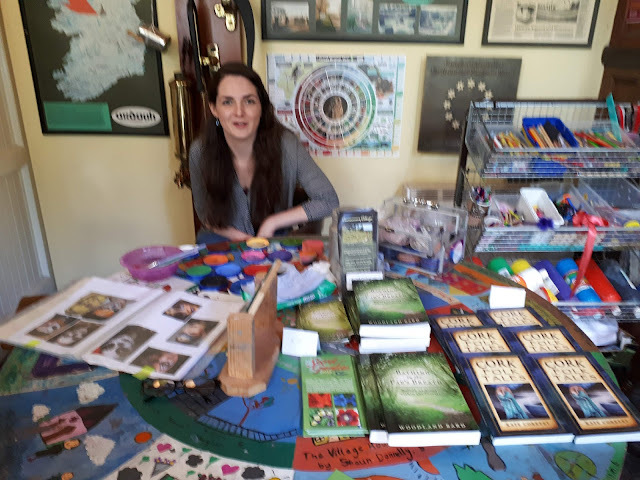 Kate Corkery, Gerry Donlon, John Wilmott and Chris Thompson took turns to excite and delight with tales of Moytura, Brig, the Dagda, and many more while we could have listened to Claire Roche on the harp for hours. 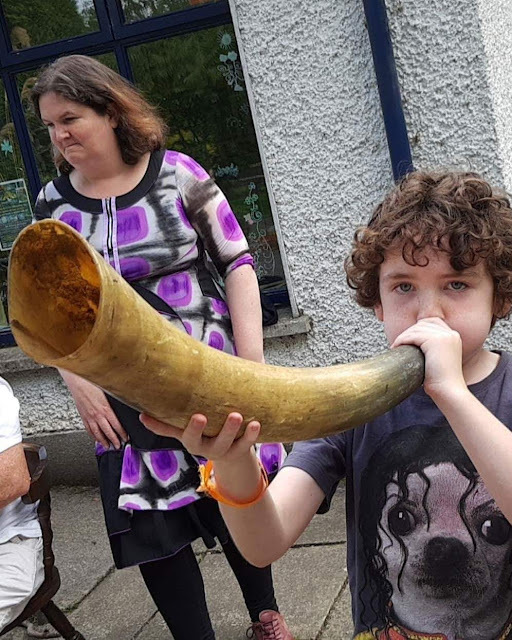 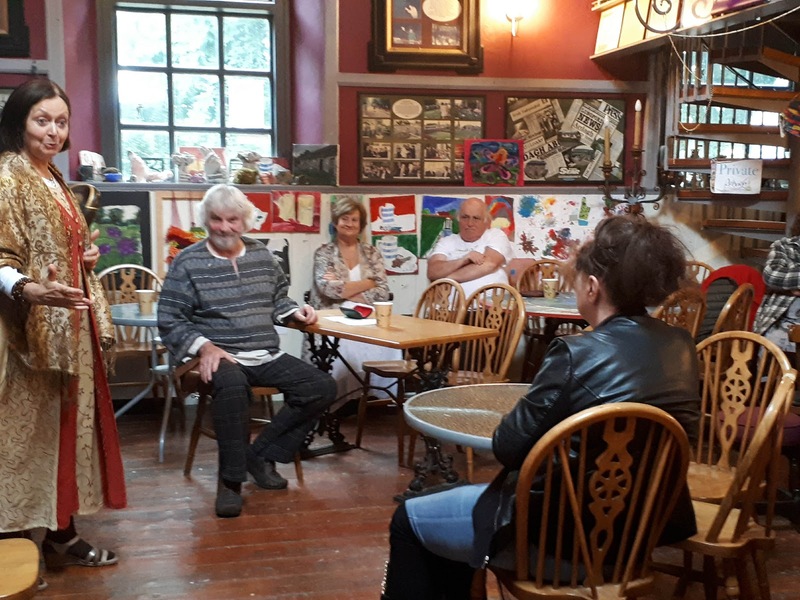 Sunday's family day started with an Open Mic session and Ann and Annette of Creative Ardagh performed a comical, child-friendly version of the Midir and Etain legend, Gerry Donlon shared stories of leprechauns, shoemakers, and tricksters. 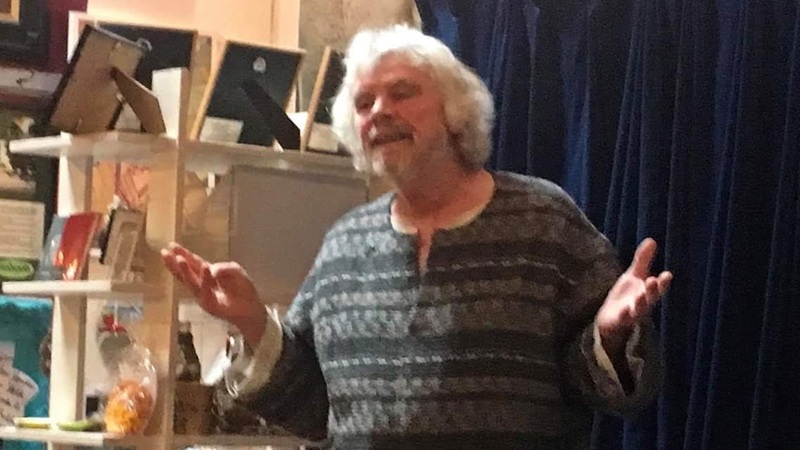 John Wilmott helped everyone find their own story in workshops throughout the day. 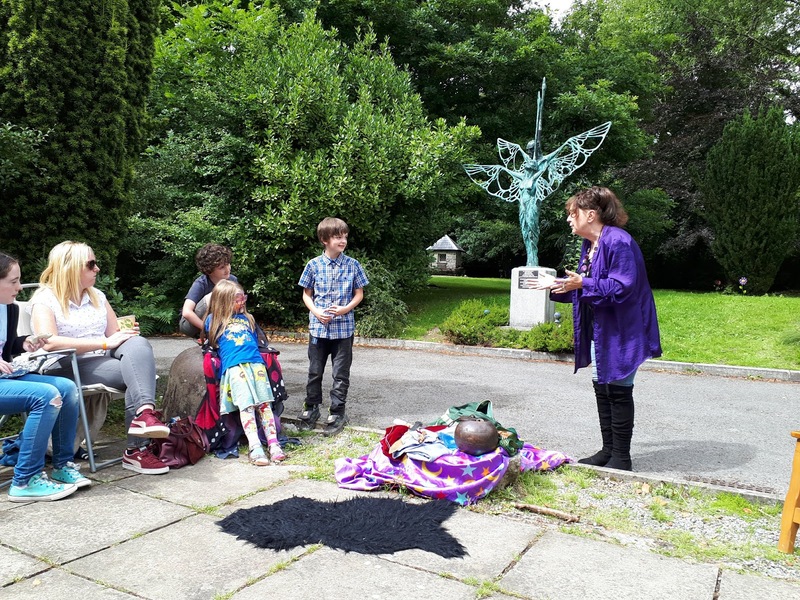 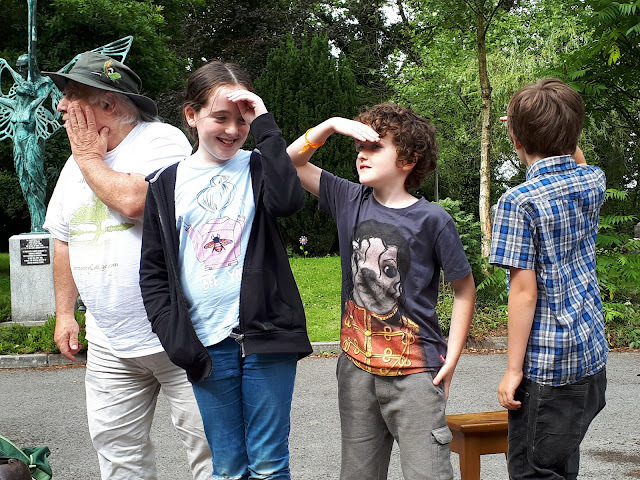 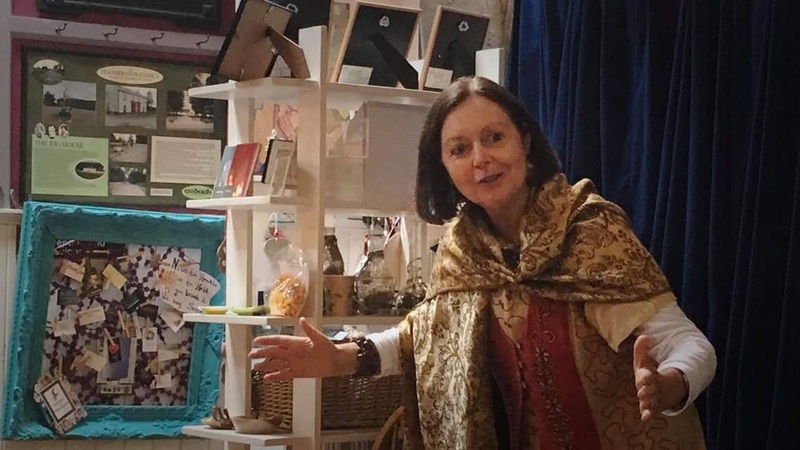 Chris Thompson got all of the audience involved in her Warriors and Wizards family show and audience participation was also a feature of the magical inspiring stories of Kate Corkery who brought the day to a close. 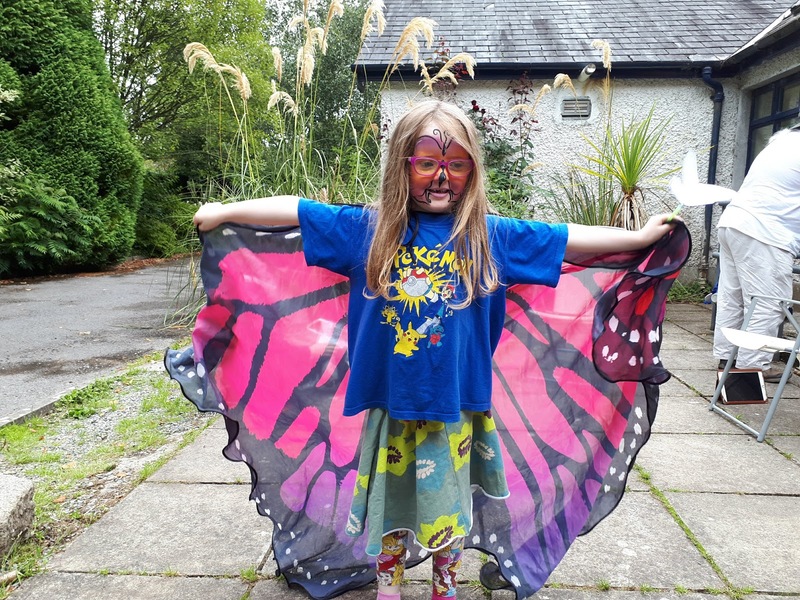 The audience left reluctantly after a day which also included butterfly making, art, construction, face-painting and dressing up. 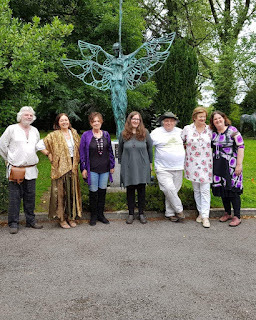 Have you heard of Midir and Etain?